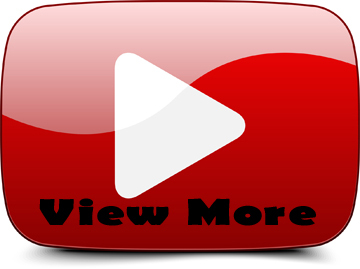 TEAM REDCAT – TR-MT8E BE6S – NEW RUNNING Video! 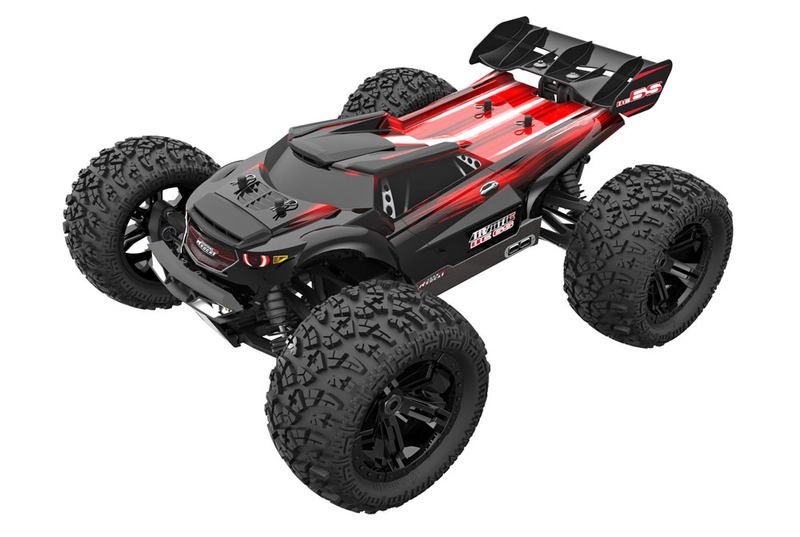 The TRMT8E BE6S is an upgraded version of the TRMT8E, offered by Team Redcat. 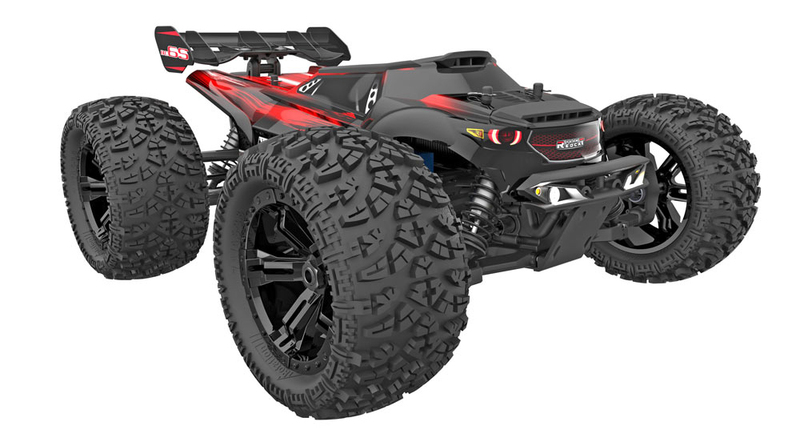 The TRMT8E BE6S is ready to run out of the box, just add two 2S LIPO batteries or two 3S LIPO batteries. As if the TRMT8E wasn’t fast enough, Team Redcat locked it in a basement, mistreated it, and pumped it full of steroids. The TRMT8E BE6S is the result of their madness! A crazy powerful, super fast, and beefed up dose of adrenalin! 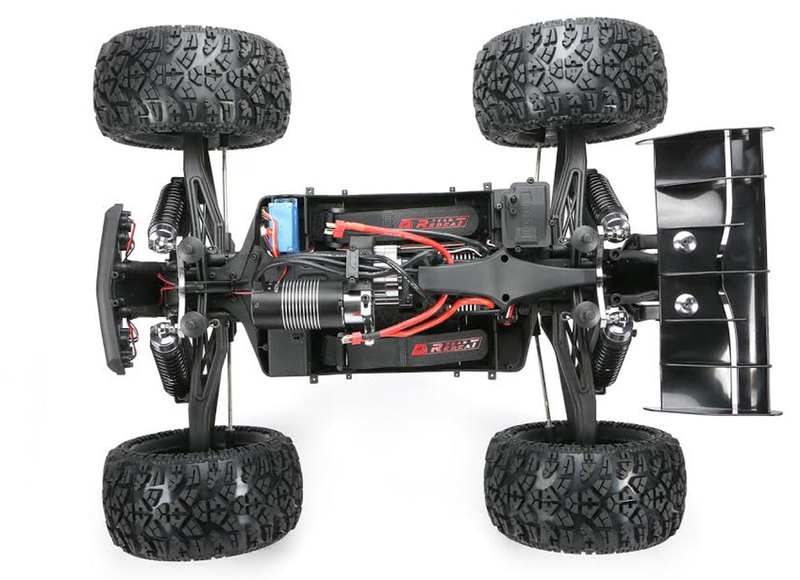 With upgraded steel cased center differential, aluminum gear box, aluminum quick release battery retention unit, aluminum adjustable motor mount, machined spiral bevel gears, metal bevel gear case, larger diff outdrives, aluminum big bore shocks, steel pivot ball suspension, aluminum rear wing uprights, low profile all terrain monster truck tires, 5mm shock towers, waterproof Savox metal gear steering servo, and 6S waterproof 150a Hobbywing Max 8 ESC, this beast is ready to be let loose! Be careful! He may bite. I’m so happy that Redcat has worked so hard to improve the quality of their vehicles. The TR-MT8E BE6S is an awesome truck and I’m proud to be an authorized dealer! 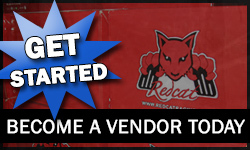 Keep up the good work Redcat! I need help with my redcat Volcano EPX. The steering is working but the wheels is not moving forward. how can I fix it. I change the batteries on both the truck and the remote. still not working.